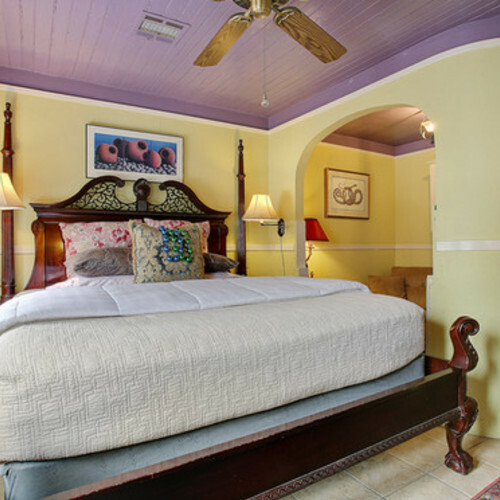 This New Orleans Bed and Breakfast is a collection of 1854 French Creole Cottages divided by courtyards, an award winning French Quarter Style Creole architectural restoration. 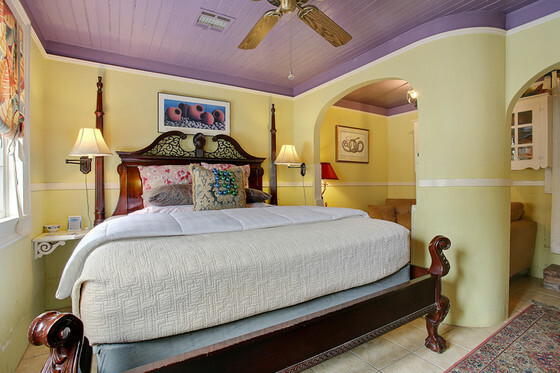 Dana and Tom are only the fourth owners of this property since 1854. In 1997, B&W Courtyards received the top award for architectural restoration by the City of New Orleans. Upscale Continental Breakfast served 8:30-10 a.m.